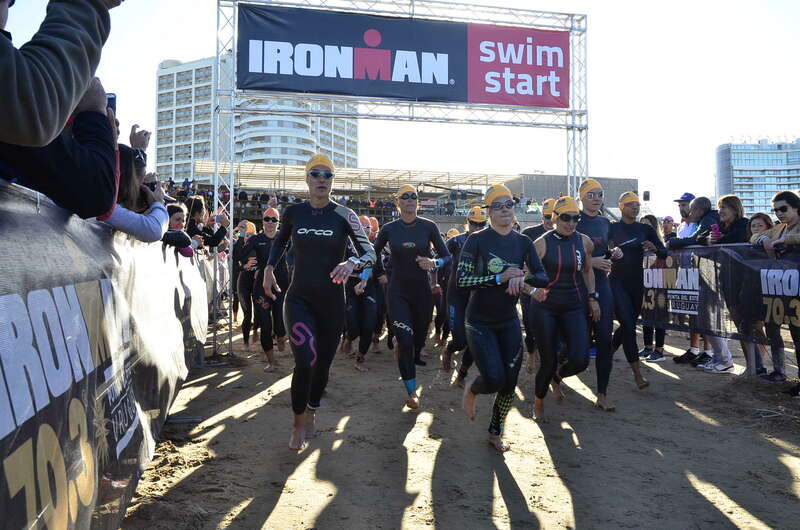 Don´t miss IRONMAN 70.3 Punta del Este celebrating its 5th birthday in 2019! Punta del Este is an excellent host for the event, with so many hotels, incredible restaurants facing the sea and port and the most friendly service of the region, with natural white sand beaches that are a delight to all that seeks contact with nature, the roads with little transit are surely a plus for all athletes. April is one of the best months to visit the city, the ideal temperature, not too cold nor hot, and water temperature at 21 degrees Celsius make it an ideal month for the event, you will enjoy incredible weather! 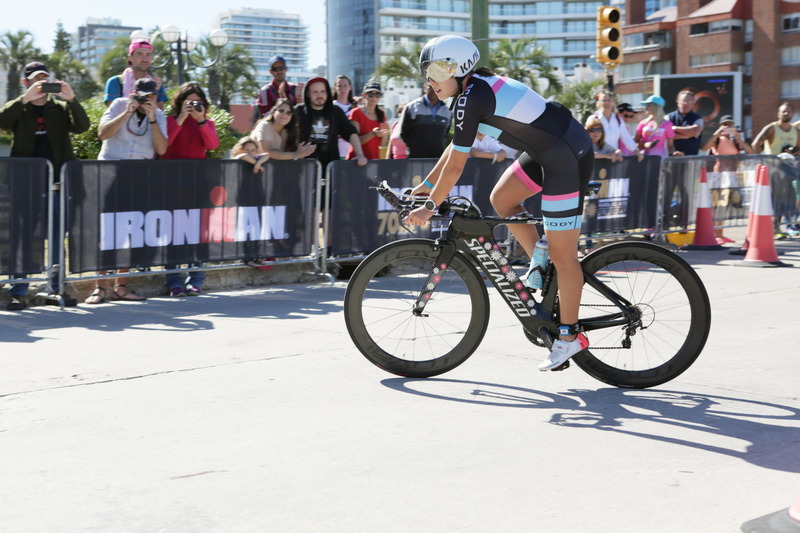 A stunning course, always facing the sea, an incredible city with plenty of services and a destination that is eager to offer participants and their families the best stay to enjoy the race in the fifth edition of IRONMAN 70.3 Punta del Este. 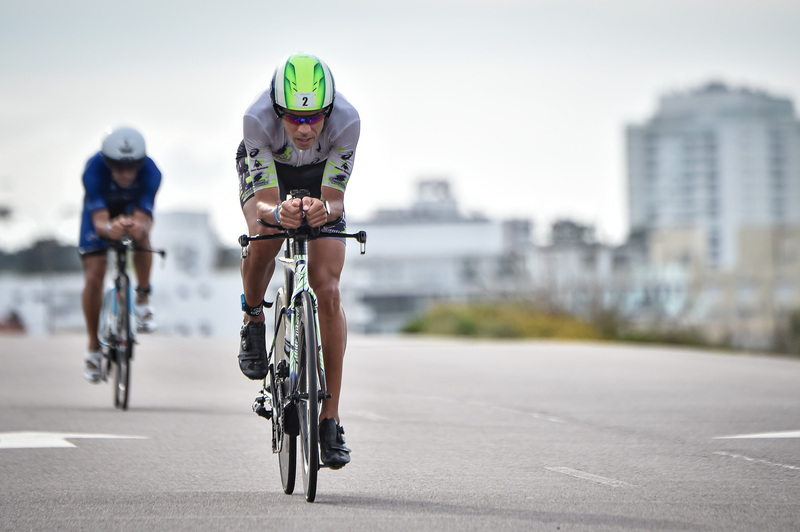 IRONMAN 70.3 Punta del Este offers 30 qualifying slots for 2019 World Championship. 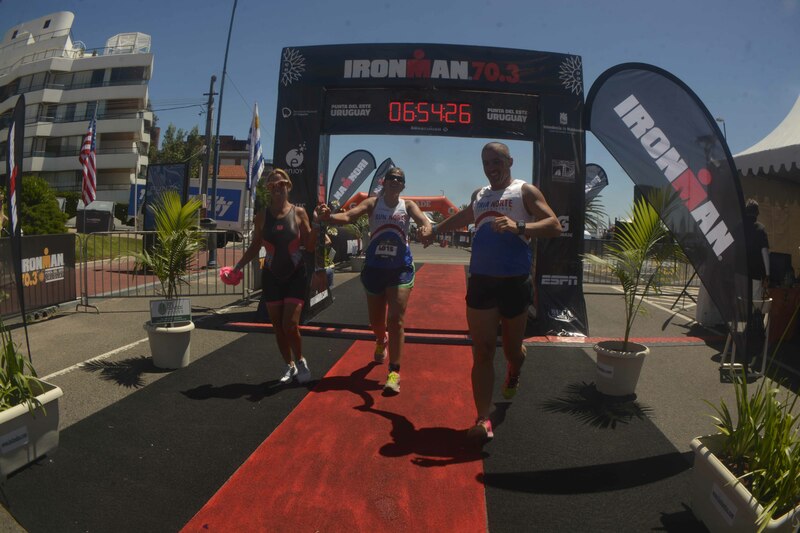 No te pierdas IRONMAN 70.3 Punta del Este en la celebración de su quinto aniversario. 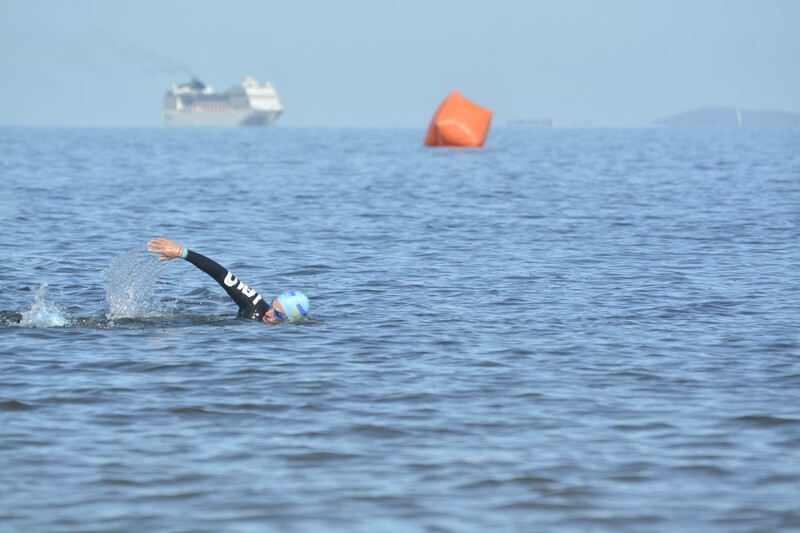 IRONMAN 70.3 Punta del Este ofrece 30 plazas clasificatorias para el Campeonato Mundial IRONMAN 70.3 2019.